It all started with one man volunteering to have his house plumbed with his favourite protein supplement. 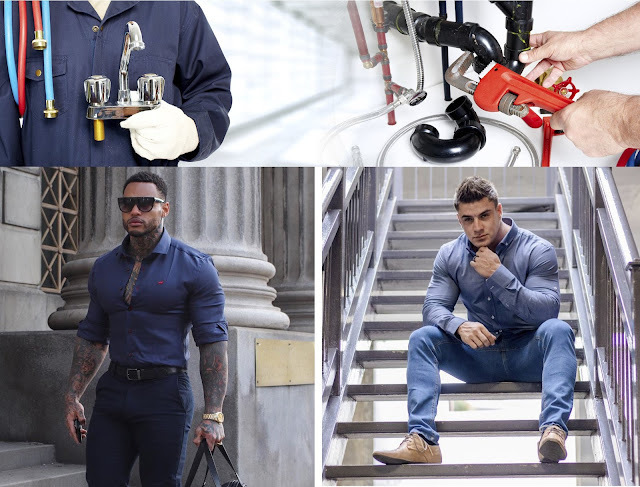 The service was provided by Oxcloth, a premium clothing brand for muscular men, and started by installing a filtration system under the volunteer's (Keith from Gloucester, United Kingdom) kitchen, delivering 30g of premixed protein per glass of water every time he turned on his tap. After this successful installation, Oxcloth is offering to plumb protein supplements to the houses of other members of the public. The compartment is easy to clean, which should be done regularly, and can be turned off and changed whenever the user likes. The filtration system is easy to install, which only takes 30 minutes, and can be removed just as quickly. 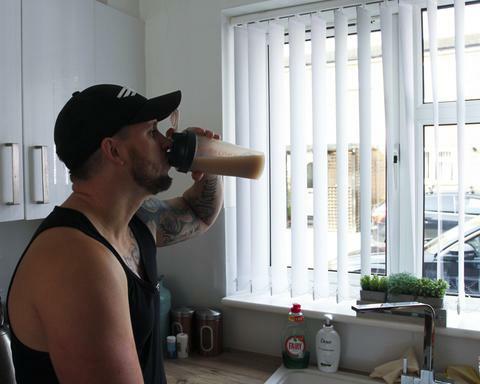 Sean Hammon, founder of Oxcloth said, “Protein powder is a staple cupboard item in every fitness fanatic’s home and considering Oxcloth’s target audience is muscular men, who no doubt consume a lot of protein, I wanted to offer a fun, easy and simple way for keen gym goers to get their protein fix.